Summers in Canada are full of warm sunny days just begging to be spent outdoors. There are countless trails across the country that would be great to hike this summer. But we’ve got one that should be on your list—and you don’t need to go far for. Here are a few great reasons why you should tackle The Great Trail this summer. What and Where is The Great Trail? 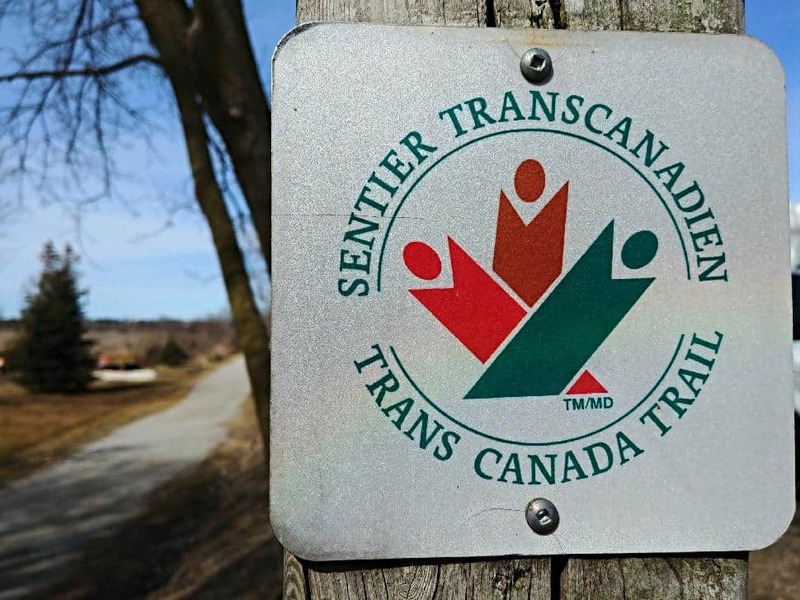 The Great Trail is not only Canada’s longest trail, but the longest network of recreational trails in the world. 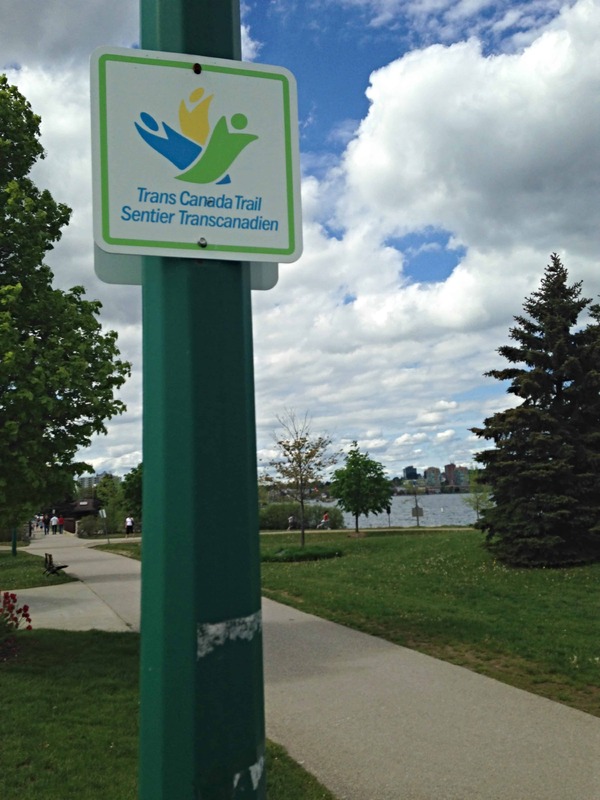 The trail spans over 24,000 kilometres of multi-use trails and runs through every province and territory. You can canoe, snowshoe, cycle and hike along the trail. 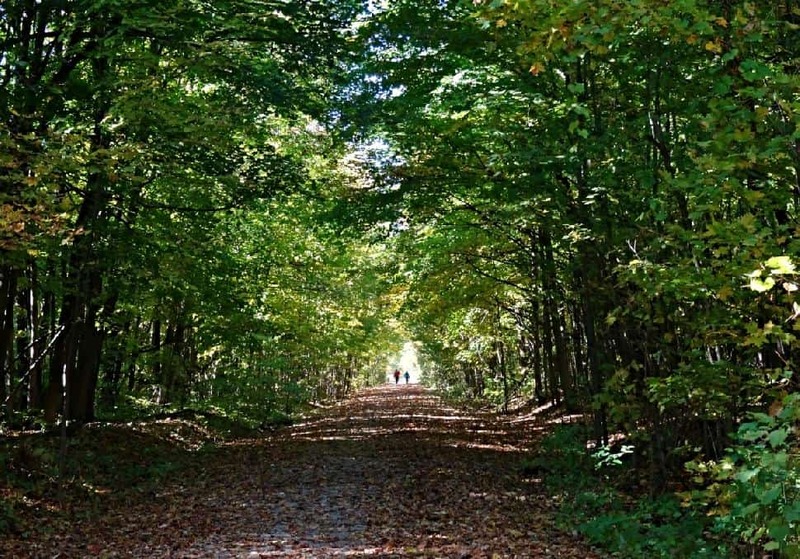 Did you know that 80 per cent of Canadians live within 30 minutes of a section of The Great Trail? Hiking close to home helps reduce your carbon footprint; plus, you’ll be saving money on gas with rising prices at the pumps during the summer months. With a portion of The Great Trail so close, you can hike it more often. You don’t have to wait until those busy summer weekends to go hiking. Plan for a hike after work during the week. Even if you live in a big city, you’re covered! 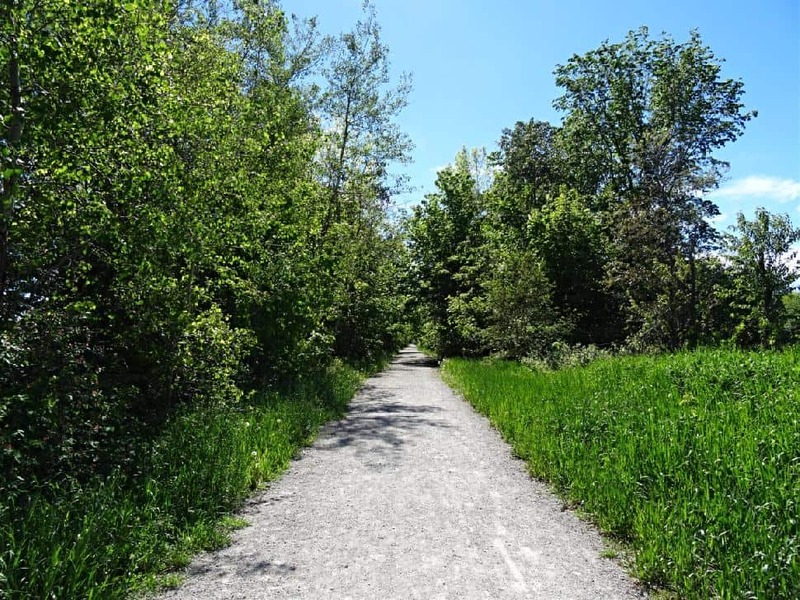 The Great Trail runs through most large cities: along the lakeshore in Toronto, through downtown Montreal and within Stanley Park in Vancouver, for example. Hiking The Great Trail in your own backyard is a great way to familiarize yourself with natural areas close to home. And you’ll probably be surprised by how much incredible natural beauty lies in your own backyard. 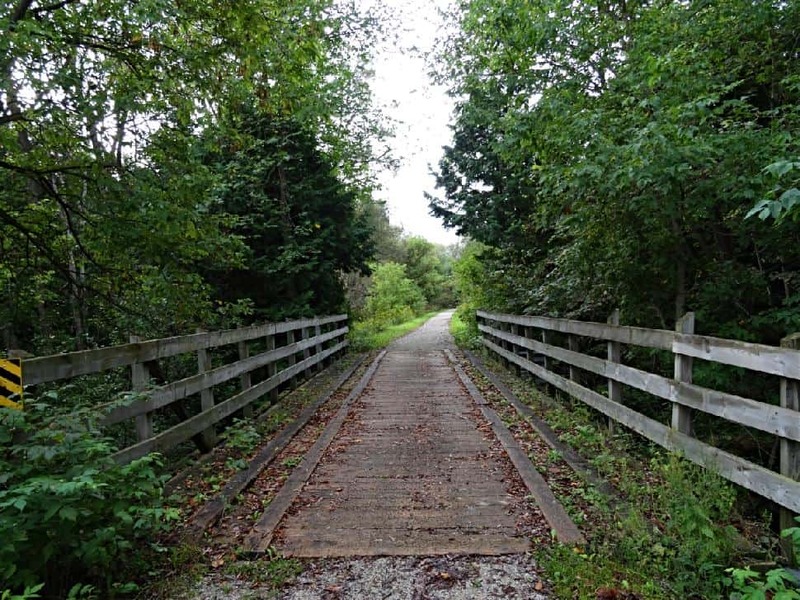 Exploring more of your area through The Great Trail will help give you a better appreciation for where you live. With The Great Trail so close, it makes for the perfect escape. Various studies show that spending more time outdoors will transform your life for the better. Hiking The Great Trail is a great way to take a short break from the daily hustle of life, work, bills and other distractions. Many sections of The Great Trail are along even ground and easy to hike. This makes it perfect for families and individuals with mobility issues. And because the trail runs through cities, rural settings and parks, you have options. Don’t discredit urban city hikes as they can be full of surprises, like a garden or park you didn’t know was there or a great café to refresh after your adventure. PS. 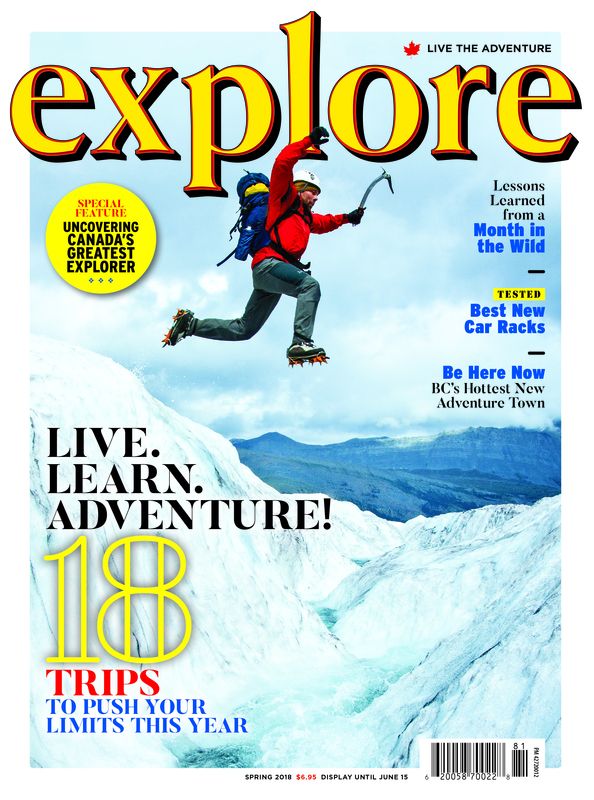 Want to live a more adventurous life? Join the Adventure Challenge Club! There are over 2,000 members in our private Facebook community from across Canada and the United States. 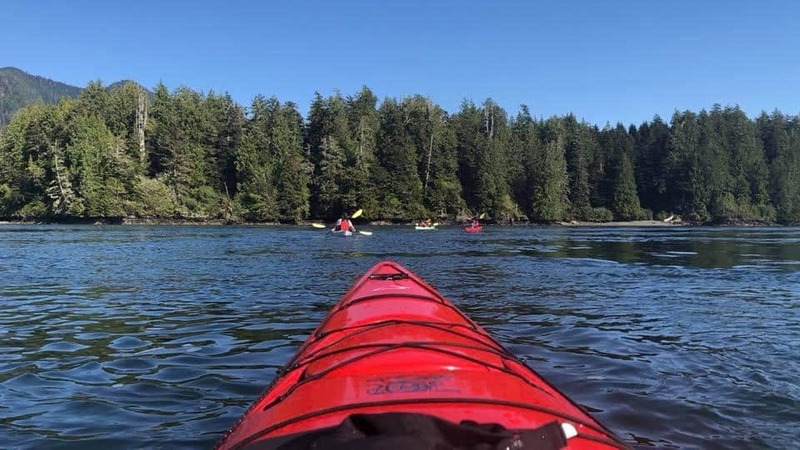 Every Monday, month, season and year we host massive adventure challenges designed to be completed in any province/state, with any level of fitness and at any age. 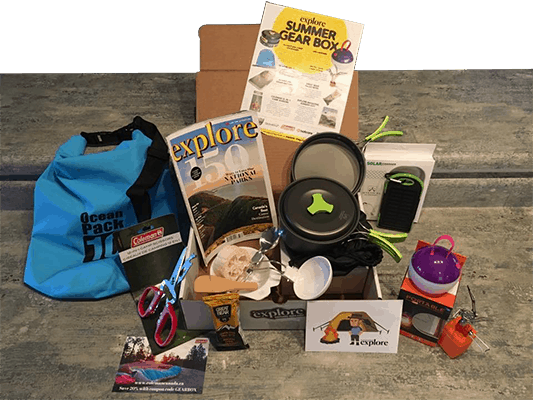 Click here to join the Adventure Challenge Club today!